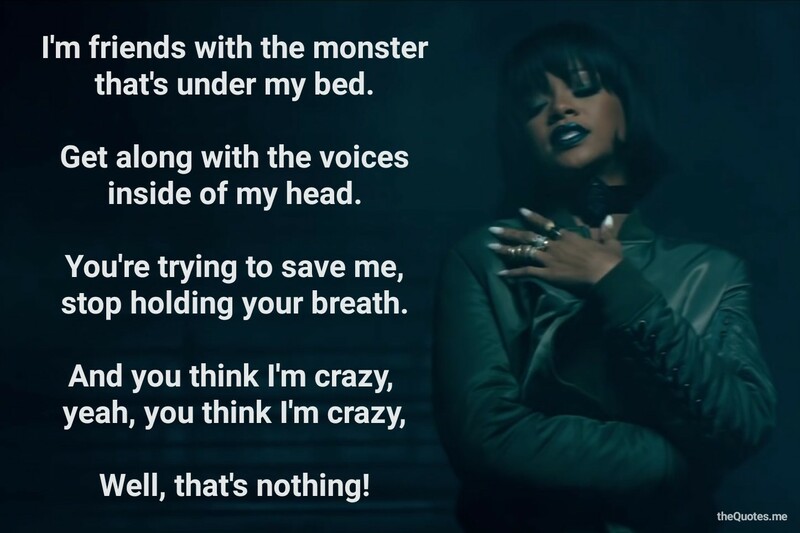 And you think I’m crazy, yeah, you think I’m crazy. Next Next post: Aah! Monkey!